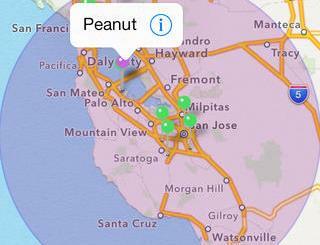 HomeRoutines: helps you take control of your recurring tasks and stay on the right track. 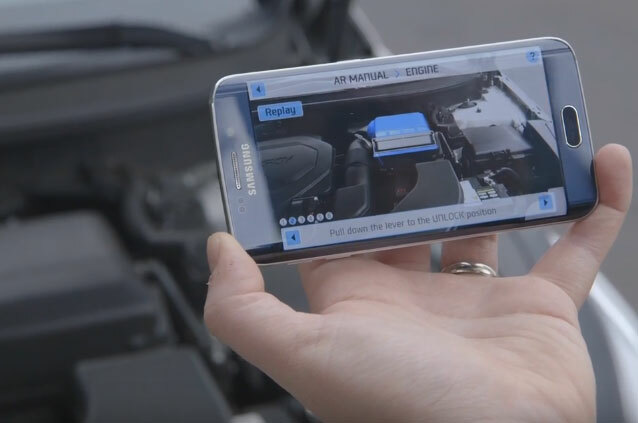 It is customizable and even has a simple to-do list for simple jobs. 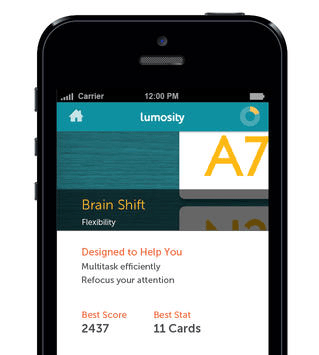 Lumosity Mobile: one of the brain training programs our team members use on a regular basis. 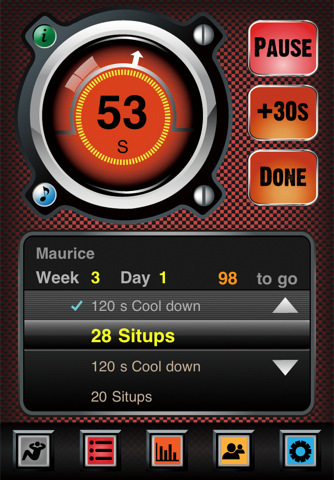 It has plenty of exercises to improve your memory, make you sharper, and strengthen your focus. I personally like the desktop version better. ADHD Treatment: provides you with simple exercises to improve your focus and concentration. It can decrease your dependence on medication. 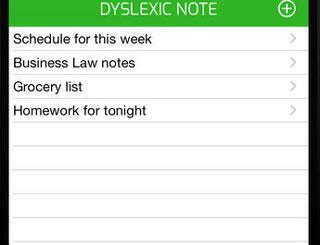 Evernote: one of the best tools to keep track of things you find and remembering what you learn for longer. 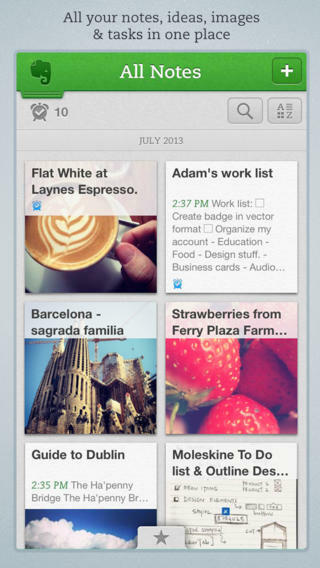 It lets you organize your notes, record voice/audio notes, and do tons of other awesome things. 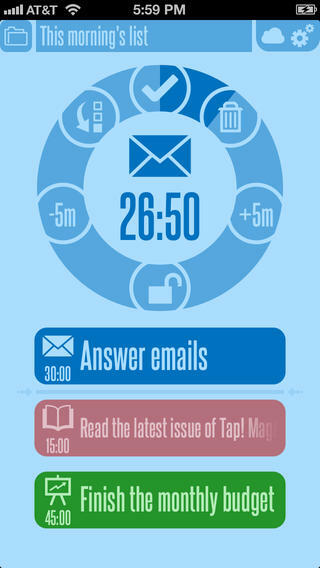 30/30: a handy task manager with timer for those of you who have trouble staying focused. The design is minimal but attractive. Supports syncing over iCloud. 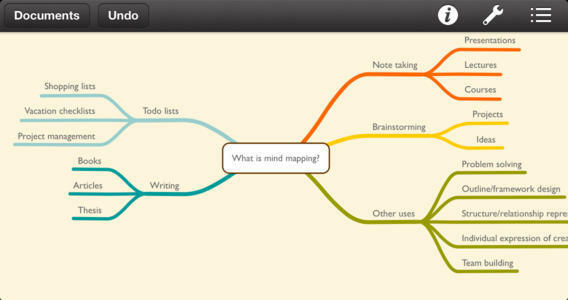 MindNode: a powerful mind-mapping application for iPhone & iPad. You can lay out your tasks, add notes, break down your ideas, and keep your thoughts organized. You don’t need to have ADHD to take advantage of this. 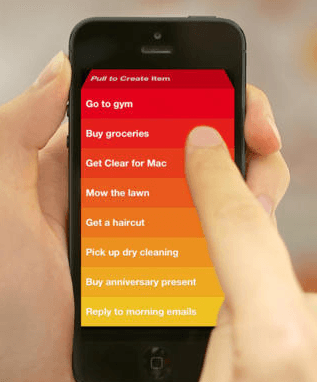 Clear: this to-do list manager is a handy app for folks with ADHD. It is very simple to use and does not have too many bell and whistles. 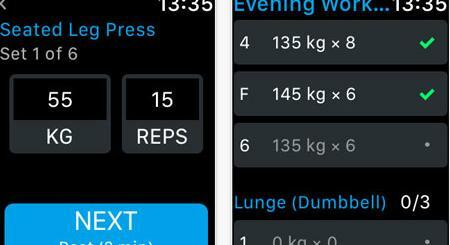 At the same time, you can use it to track your shopping, to-do, movies, and other lists. You don’t always have to rely on drugs to get your ADHD condition under control. 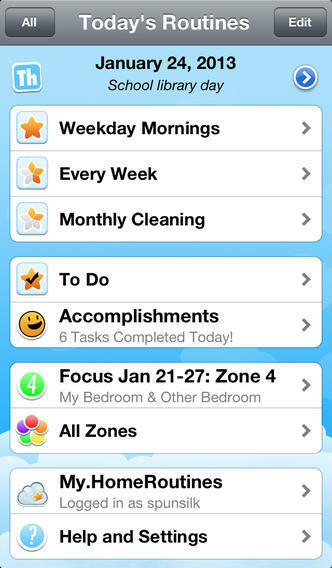 The above ADHD iPhone apps help improve your focus and keep your brain sharp.